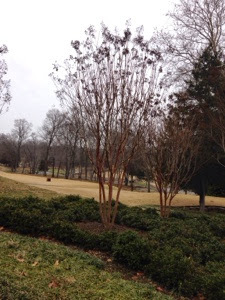 Josh Brookerson has done a nice job Prunning the crape mrytles. This is a timely process to do it correctly. 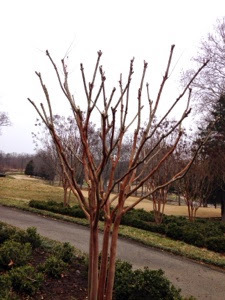 We will continue to prune other trees and bushes around the clubhouse over the coming weeks.